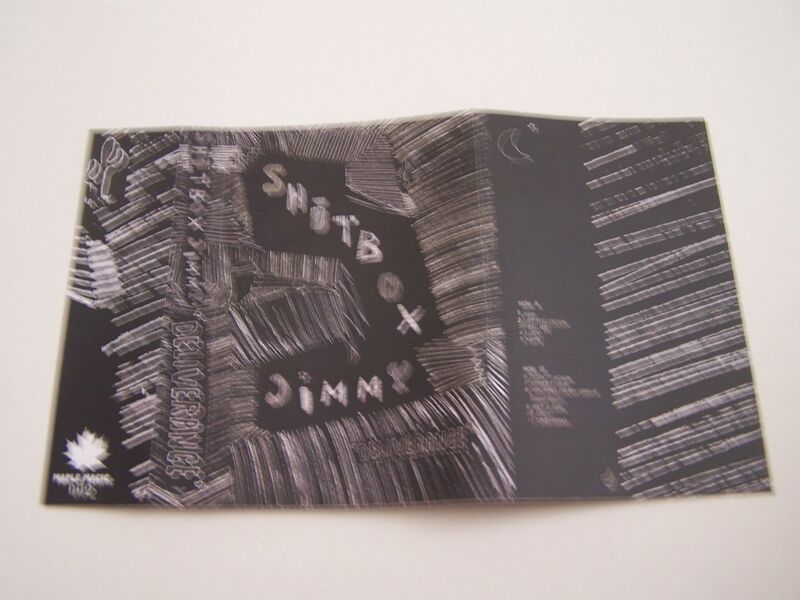 I don't know why, but based on the name Shitbox Jimmy I thought this was going to be hip-hop. 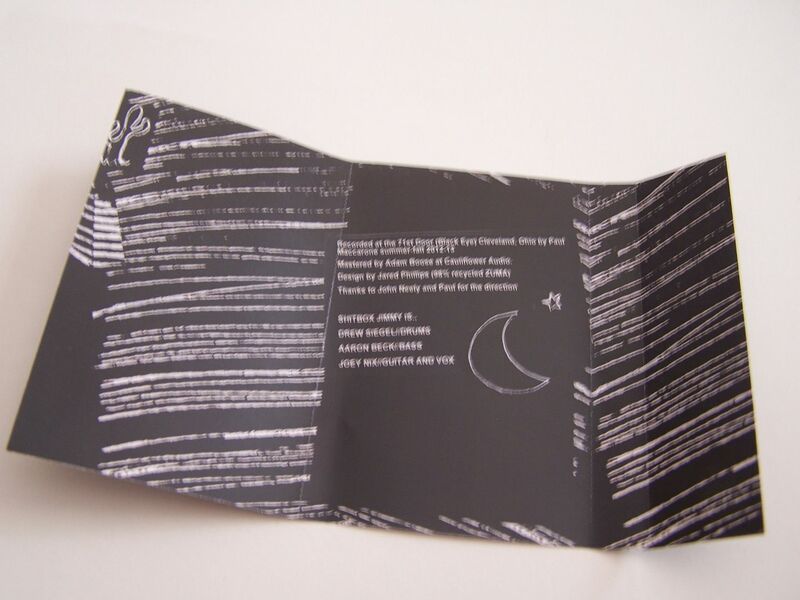 Boy was I surprised when I pressed play and the loud rock ala Replacements came out. Sure, this can channel Nirvana on some levels as well, but it is not hip hop nor close to it. 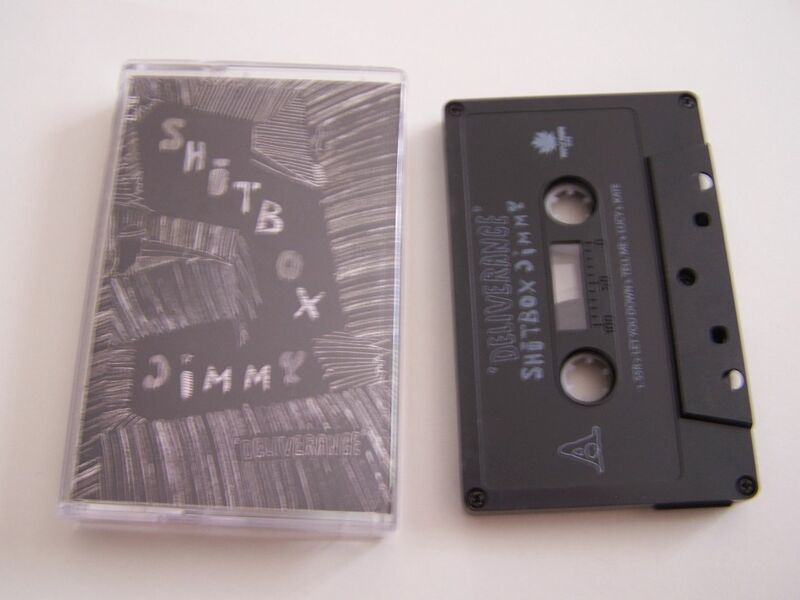 I've never been one to think differently on a piece of music because of my own ill fated preconceived notions, but I do think that more people need to be making music like Shitbox Jimmy.